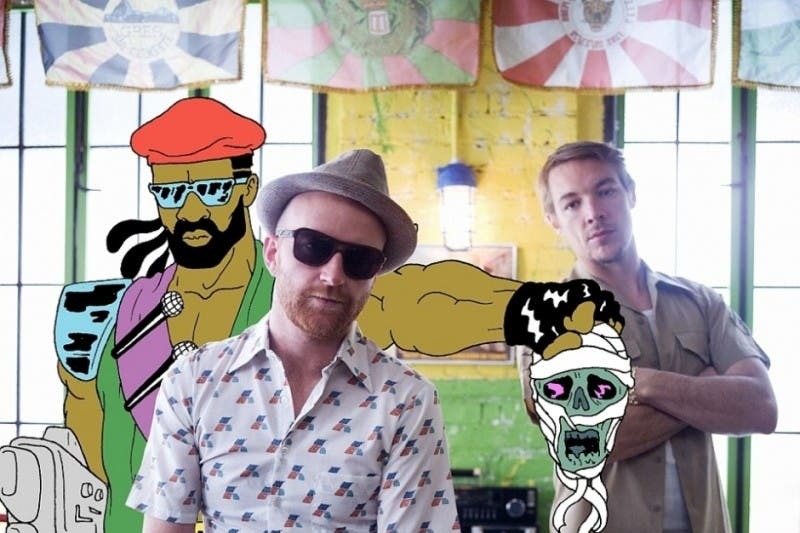 Music project Major Lazer was established in 2009 under the direction of two U.S. DJs Diplo and Switch. 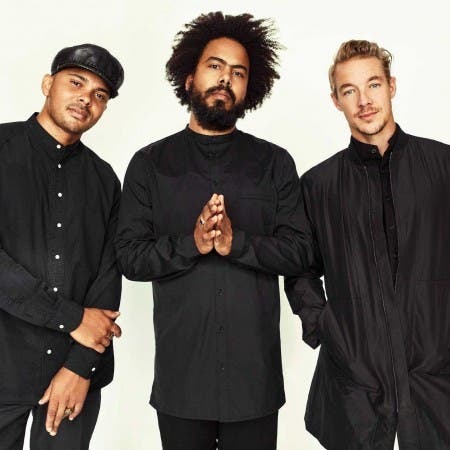 This lineup lasted until 2011, when Switch left the formation and his position and taken over by a duo Jillionair and Walsh. 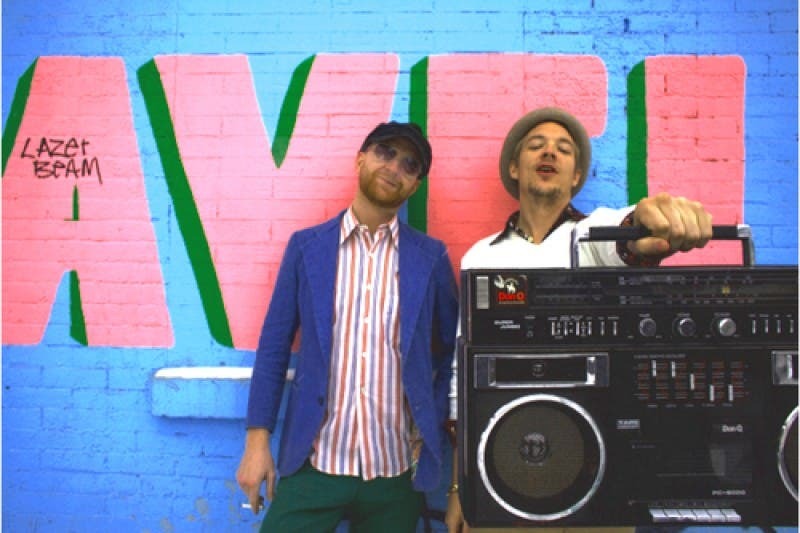 Throughout history, the group collaborated with many leading artists, such as Thom York, La Roux, Santigold, Leftside, Amber Coffman, Elly Jackson, Beyonce, No Doubt or Snoop Dog.